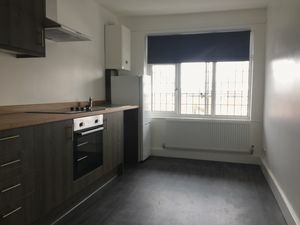 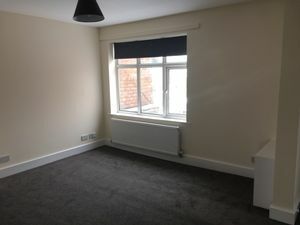 **AVAILABLE NOW** Sleek and Stylish are the best way to describe this beautifully presented first floor apartment. 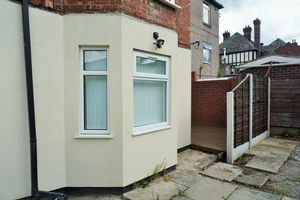 The accommodation comprises, spacious living room with a large window and newly fitted carpets. 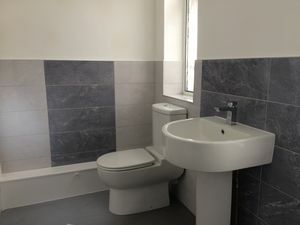 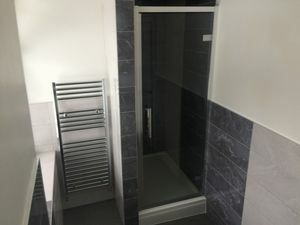 Directly off the lounge is a newly installed contemporary shower room and a modern kitchen which includes, a washing machine, electric cooker and hob. of the kitchen, The spacious double bedroom includes, wardrobe and chest of draws.